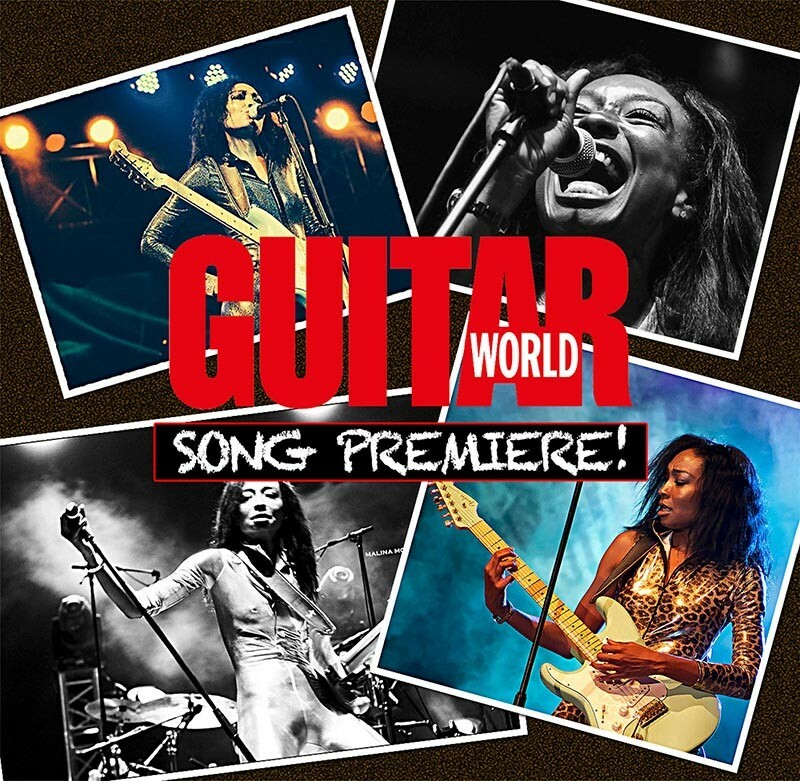 With her new album “Bad As I Wanna Be” the virtuoso guitarist and singer brings women’s empowerment to the rock table. 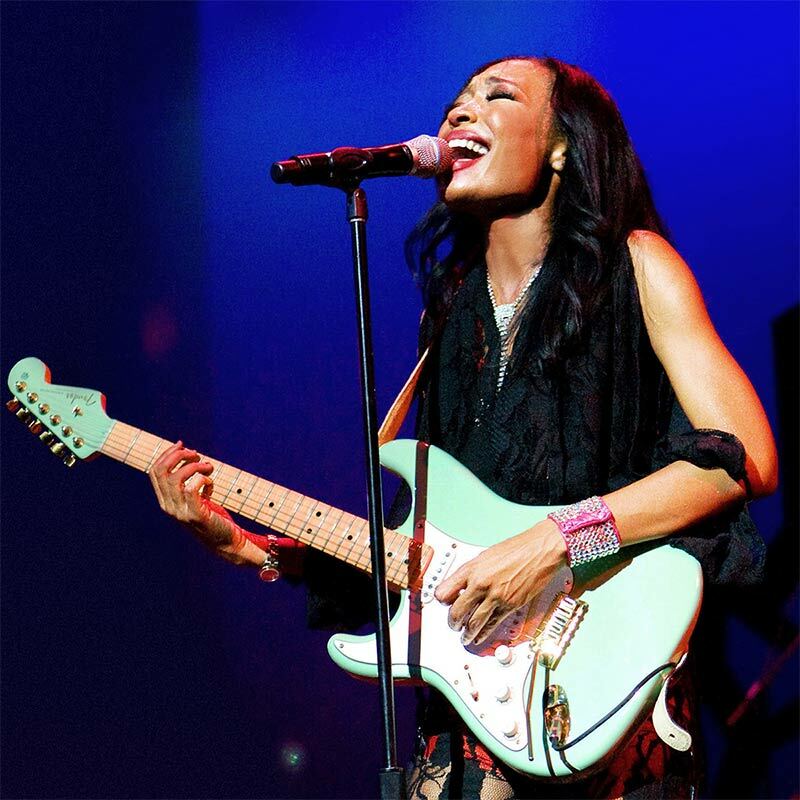 As a left-handed guitarist, Malina Moye is used to being compared to Jimi Hendrix. But did anyone ever see Hendrix flip a guitar upside down and shred it backwards — all while singing and dancing? That’s what Ohio-born and Minneapolis-bred Moye has been doing since her father gave her a guitar at the age of seven. 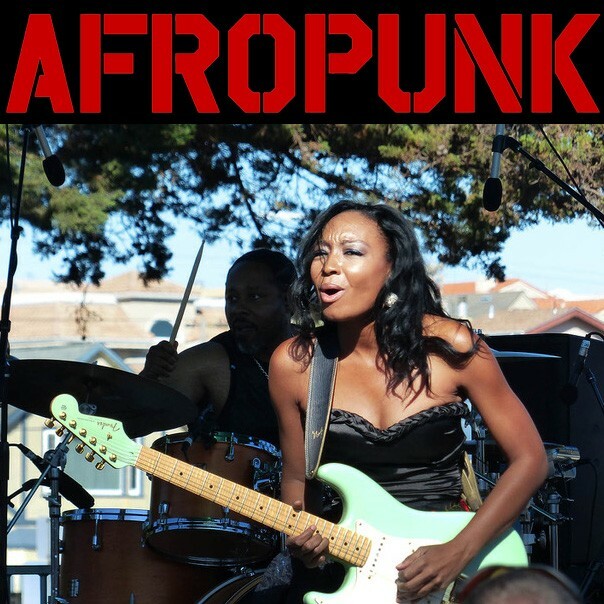 A combination of rock, funk, and soul runs deep in Moye’s blood. 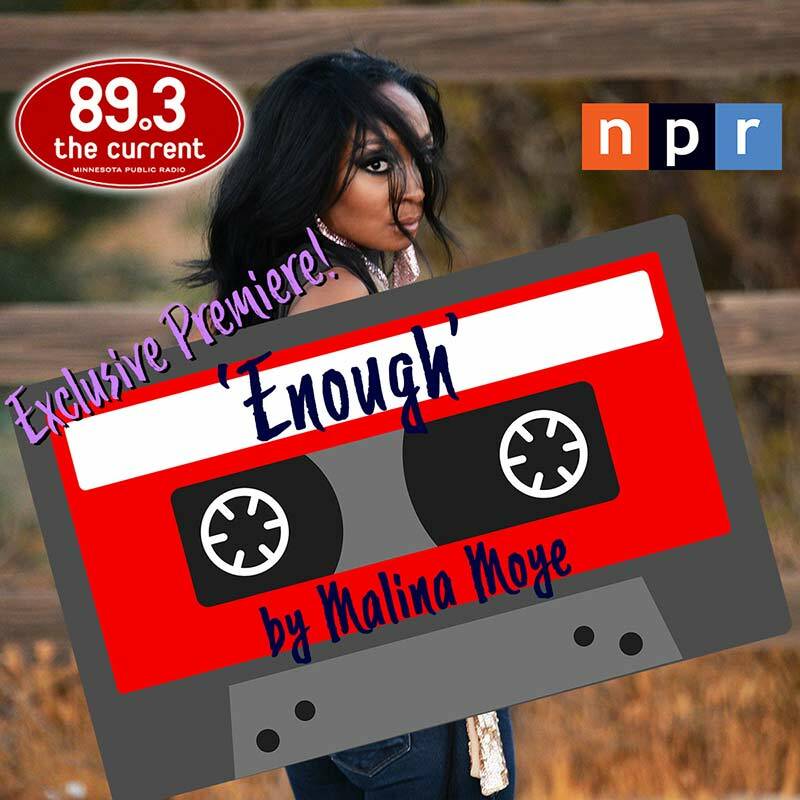 She grew up in a family of entertainers who opened shows for the likes of Patrice Rushen and Prince — Moye’s mom sings and plays the drums and her dad’s a bassist. George Clinton was a regular visitor in her home, telling Moye stories about Parliament and playing “Atomic Dog” during basement jam sessions, and Moye grew up spending time at Paisley Park with the Purple One himself. 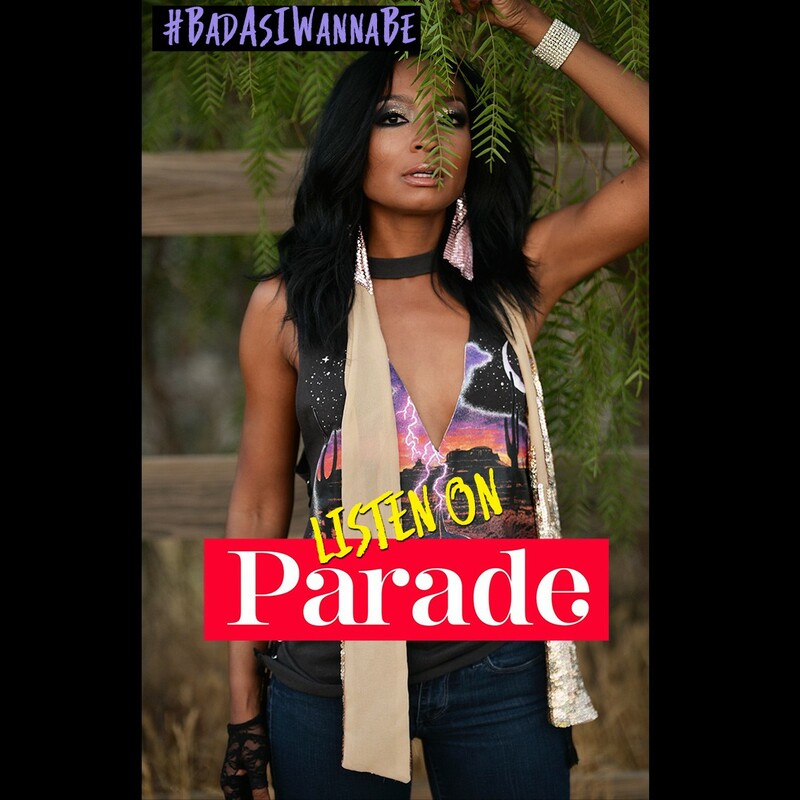 Now an internationally known, Billboard-charting artist, who also runs her own Los Angeles-based record label, Moye’s spent the last few months pouring her heart into her new album, “Bad As I Wanna Be.” She sat down with Shondaland to talk about the new record, her inspirations, and what it’s like to be a female guitarist in the age of #TimesUp and #MeToo.